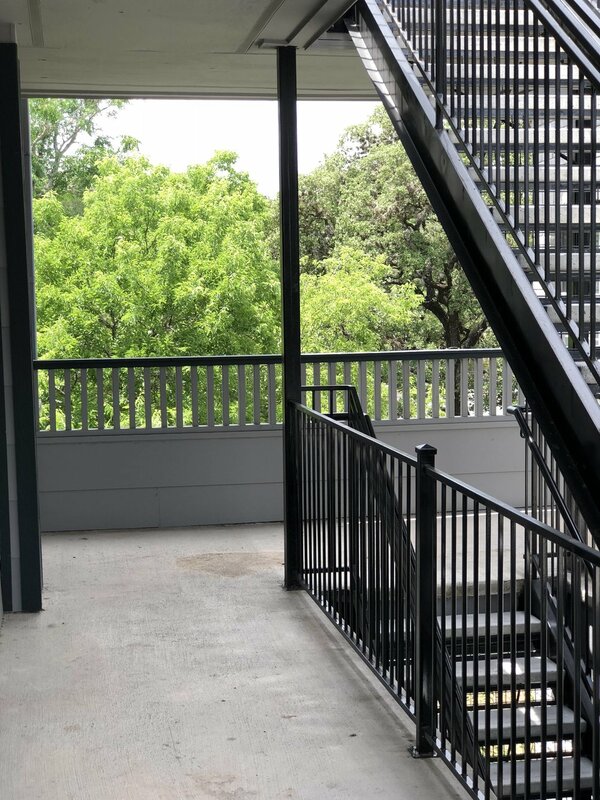 2-bed/2-bath Condos next to Texas State University campus with amazing views! 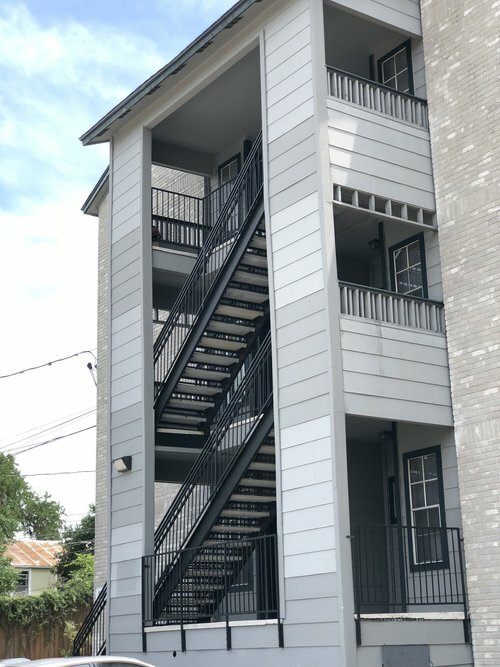 Walk to class or to the nearby restaurants, coffee shops, shopping, or bars!! Open floor plan breakfast room, large living room with a gorgeous fireplace, ceiling fans, full-size washer/dryer, two large balconies with lovely trees and views accessible through the living room and bedroom. Large closets and bathrooms. Pet Friendly! Vance J. Elliott Realty Group is a full-service real estate company specializing in Brokerage, investments, leasing, and property management.